Mohican Endurance Festival – IT’S RACE WEEK! 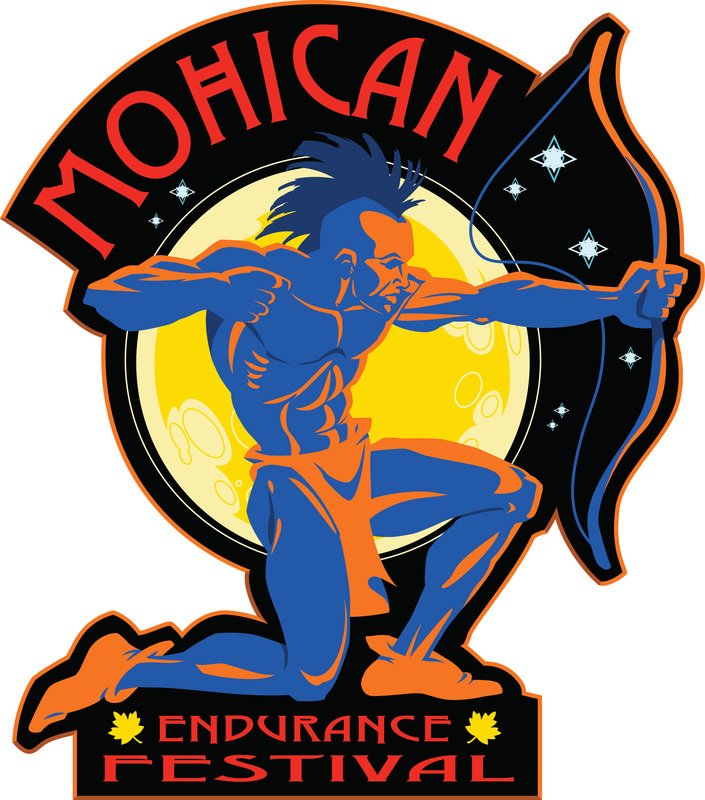 The 3rd annual Mohican Endurance Festival will be on Sunday, June 26 and feature a Mini, Sprint, Olympic & Half distance triathlon and duathlon. All events will start and finish at the beautiful Pleasant Hill Lake Park in Perrysville, Ohio. Online registration closes Friday, June 24th at Midnight. 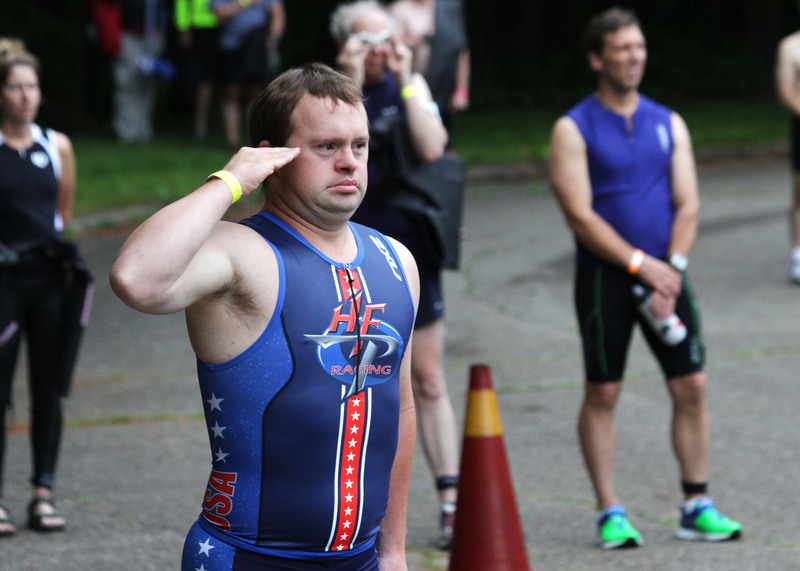 Triathletes will start and finish their swim from the beach at Pleasant Hill Lake while duathletes will be enjoying an opening run within the park. 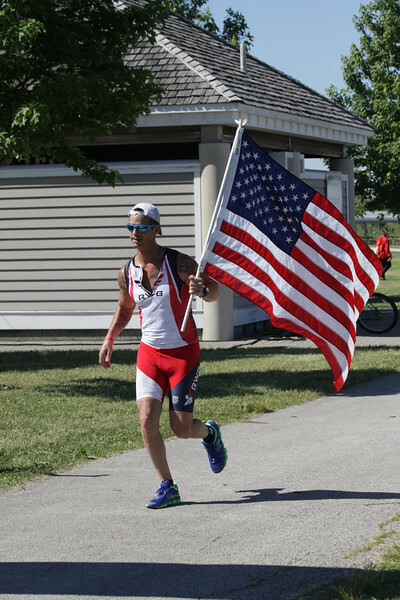 Following the opening swim or run participants will take on bike courses that feature the challenging terrain surrounding the Pleasant Hill Lake. Participants will finish their epic event with a challenging run within Pleasant Hill Lake Park scenic park roads. On the bike: For those competing in the Half distance duathlon or triathlon there is ONLY one aid station located at the end of the bike lap just before the entrance of the transition. These aid stations are “neutral” aid stations and will offer refill (Infinit Nutrition) for your bottles OR bike bottles of water. You may also provide a “SPECIAL NEEDS” bag (ask for bags during packet pick-up) with your specific drink (no glass) or other nutritional requirements. Granola bars, COKE, bananas and pretzels available will also be available. Special Needs bags will not be accepted after 7:00am on Race Day. 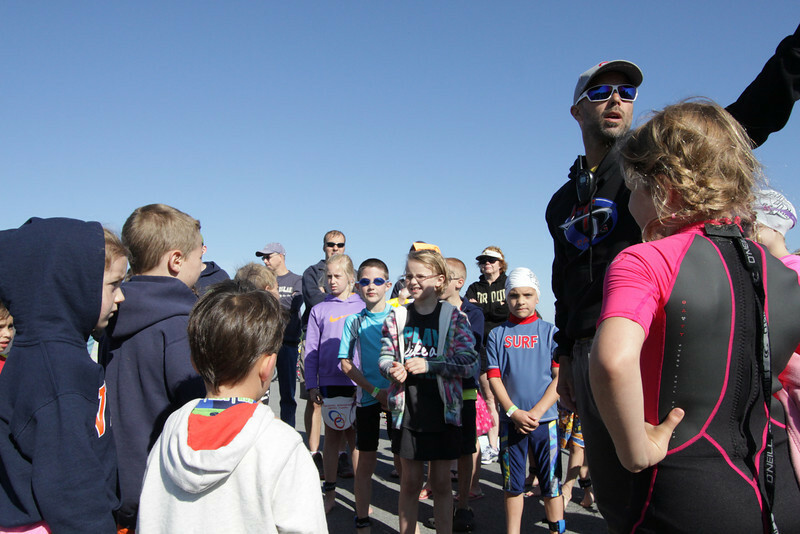 The PR Multi-sport Swim and Tri clinics are from 3:00–4:15 Saturday, pre-race day, right after the course talk! 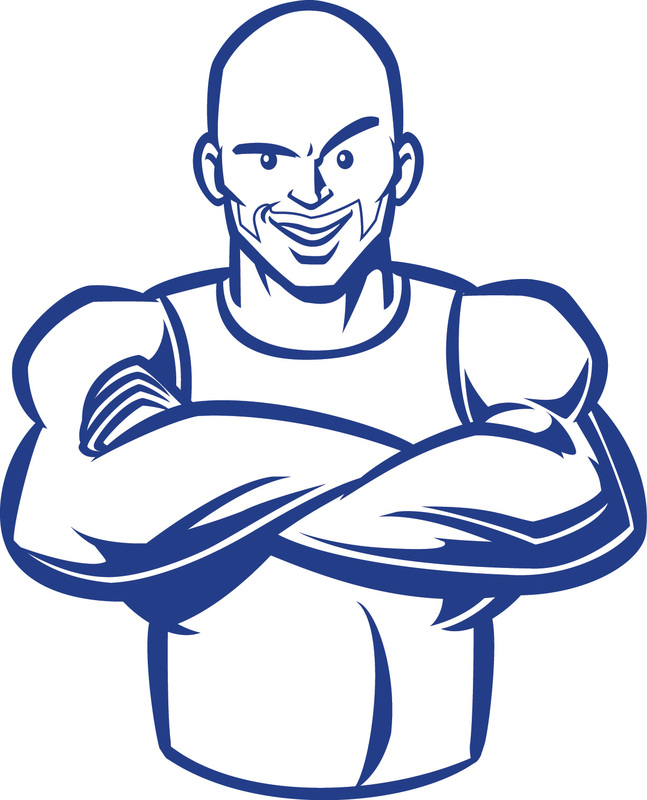 These swim and tri clinics are not meant to be a race type of clinic where you will swim too much — you will learn a ton, but still remain fresh for your Sunday race day! You will be able to take many of the tips you will learn for the swim, bike and transitions to your race day immediately, and also add them into your training plan to help you get faster at future events! We hope to see you there — sign up soon or you can drop in ‘day of’ with $25 cash, check or credit card at the clinic, near the packet pick up area at the PR MULTI-SPORTS COACHING Red Tent. 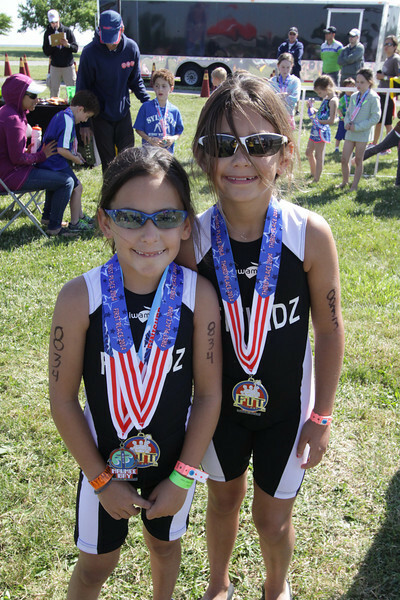 FIT Family Series @ Maumee Bay – IT’S RACE WEEK! The second stop on the FIT Family Series is the beautiful Maumee Bay State Park. This beautiful park comes equipped with a modern resort and golf course. 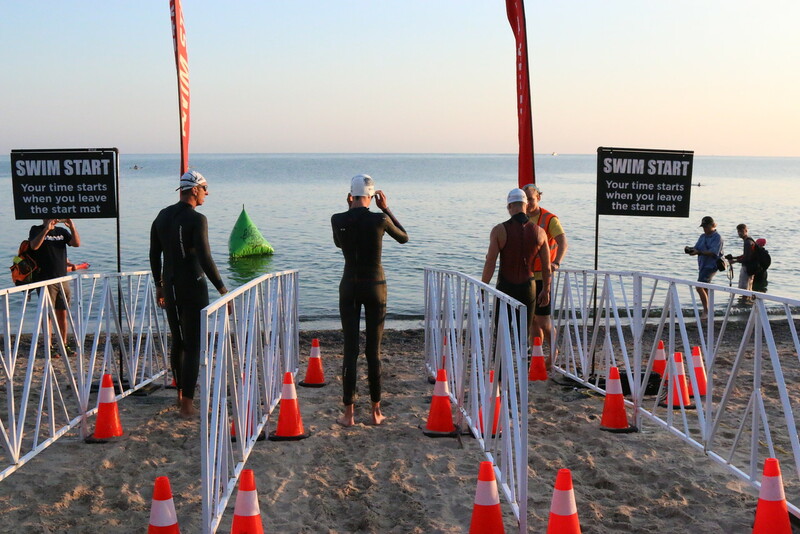 Triathletes will be treated to a swim in a small man-made lake adjacent to Maumee Bay. Duathletes will open up with an out around the man-made lake that provides spectators excellent viewing of the entire race as it unfolds. The bike courses are loop courses on very flat country roads surrounding the park. The final runs are around the man-made lake giving participants spectacular views of Maumee Bay. Online registration closes on Friday, June 17th at Midnight. IMPORTANT COURSE CHANGE UPDATE – Due to ongoing pipeline construction in Oregon, Ohio the bike course for this weekends Mini, Sprint and Olympic distance races have been altered. The course map link online will be updated soon. However, you can download course map here to see all the details. WHERE IS MAUMEE BAY STATE PARK? We’ve recently posted updated course maps for the Mohican Endurance Festival on our website. In an effort to make a more participant friendly course we’ve changed the bike course to a 22k loop for ALL distances (except for the MINI). This will allow for a much less hillier bike course on much smoother scenic roads around the lake for all participants in the sprint, Olympic and Half Iron distance races. The Olympic bike course is now 2 laps, the half Iron is 4 laps and the sprint remains 1 lap. The mini bike course is unchanged. Participants will come into the park at the end of each lap and turn around near the transition area (see map for details) which is where the bike aid station will be located. This will give the Half Iron participants 3 opportunities (and the olympic participants 1 opportunity) for aid during the bike ride. This will be a neutral aid station that will offer refills of water and Infinit Nutrition along with BOOM Energy Gel, bananas and cookies. We will have several tables available to pre-stock your own bottles or special needs bags before the race. The run course has also been slightly changed eliminating the large hill in the park requiring an additional lap for the Half Iron participants. I personally rode 2-laps of the new bike course and ran 1-lap of the new run course on Wednesday, June 8th. I thought the bike course was awesome and it flowed very nice around the lake offering great views of the lake and features the epic Dam climb each lap. The run provides lots of shade and will allow for great spectating. I look forward to seeing many of you in a couple weeks at the Mohican Endurance Festival. At HFP Racing we’re always listening…we’re one of the very few race companies that offer annual discounts throughout the year and these are all in place because we listened to our loyal customers. Well…we’ve been encouraged once again by our customers to run a “Flash Sale”. This random sale will allow our customers for another chance to save some money and get registered for their favorite race. Use the code “HFP-Flash-Sale-2016” when registering online for any HFP Racing event in 2016 and get 25% off any HFP Racing event. 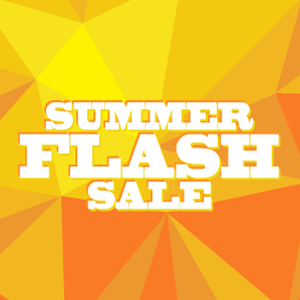 This Flash Sale ends at Midnight on Friday, June 10th. Sorry but this discount is NOT retroactive. American Triple-T harder than an Ironman…Eh? This race has been on my radar for the last 2-3 years following the completion of it by Genevieve- a one time coach at the Bradford Triathlon Club (Ontario, CA). I considered it last year as training or, more significantly, a confidence booster for the IM Maryland in October but decided to park it and completed the tupper lake half instead. However, following the completion of a satisfactory IM Maryland (13:05) and feeling good, I did what we all know we shouldn’t do: sign up for another race quickly. The next challenge was this American triple t that some say it is tougher than the IM. The reviews of this race were singular in its definition in the degree of difficulty and punishment. This event is located in the very south of ohio, a stone’s throw away from the Kentucky border in the little smokies mountain foothills, in the Shawnee state park. So I said ‘why not’- four races for a bargain price of 250$ us which includes a race shirt that you have to wear for the entire weekend, a medal, and a finisher’s jacket. Plus we were able to combine the race in a short vacation to southern ohio. Race format consists of the following: It all starts late Friday afternoon with the prologue super sprint: 250 metre swim, 6k bike, 1 mile run. Saturday consists of an Olympic distance race (1500 metre swim, 40 km bike, 10 km run) in the morning followed by another Olympic distance race in mid-afternoon (yes two races in one day). The twist for this third race is that the bike is first, followed by the swim, and ending with the run. Then Sunday tops it all off with a half-ironman race: 2 km swim, 90 km bike, 21.1 km run. The bike courses are notorious for the hills, hills, and more hills. The run is no different and marked by hills, hills, and more hills. And by the way, the website advertises this event with a self determined four star punishment ranking- well deserved. Lets touch base on training for this race: following the completion of the chilly half in early march, I decided to ‘recover’ for a bunch of weeks and really started to cram for this event in very late march-early april. (‘recover’, I really mean- did bare minimum and maybe ate some chips too!). also, remember that it snowed one week before the race (may 15). Plus finishing up renovations and other events maybe not resulted in the best fitness for this gig. For instance- no open water swims beforehand with distance topping out at 1750m in the pool. One or two very limited runs off the bike. A few days in am-pm runs. The volume was definitely not there and I was heavily relying on ‘muscle memory’ to get through the event! We tented at the Shawnee state park about 2k from the start at turkey lake. Kinda neat: the state park was overrun with people participating in the race. We had a big contingent from Indiana beside us with people from penn., new York, ohio, etc too. With this, it was the quiet state park we stayed in on the sat night as the camping population were whipped from two Olympic and getting some shut eye for the 7am start for the half ironman. Sites 8 or 84 are the best sites there in case you decide to go. The swim was nice and well-marked in Turkey Lake, with chilly water temperatures that held steady at 60-62 F for the race weekend. It was no problem if you wore a wetsuit which I opted not for the super sprint race on the Friday (it as only 250m and bloody cold as a result!). The only interesting thing to note about the swim was that Olympic #2 had the swim after the bike- the race provided plastic bags for your feet and hands which made putting on the wetsuit super fast and easy. (note to remember!). The bike was like canada’s wonderland ride the leviathan- hills and more hills !! From the super-sprint onward, it did not disappoint. The notable climbs of the weekend included a half-mile climb within the grounds of the park for the super-sprint, which gave our legs a pretty good indication of what was in store. The Olympic on Saturday morning included one climb that went on and on and on with several switchbacks- called the Boy Scout hill in addition to some large rollers. It is noted that I managed to flat not once but twice (at 20 and 30k out in a 40k race) on the Saturday am bike course. I was not happy but glad I had my patch kit. Needless to say, I paid considerable American coin for a new tyre and two new tubes following the sat am race. Several people also flatted during the am race- more than I have ever seen before. The roads were decent, mostly on paved forest service roads for this course in rural Ohio. After a short rest from the first Olympic, we were back on the bike to start the second Olympic race at 3pm. The bike course for Olympic #2 included the famed ‘thompson hill’ which starts just after a tight hairpin turn, reducing your speed to essentially zero then climbs, climbs, and climbs some more. The climb curved enough so that you could never see the end of it, and when climbing at 10kph it felt like it took forever However, what goes down must go back up.. The half-iron on Sunday was 2 different loops in and around the Shawnee forest. The notable climb on this one was a switchback hell of about a 2k long referred to as the blue creek hill- another sub 10 km/h slog up. The legs were really feeling it on the second lap and given the volume already completed and being in the rear, it felt more group ride esque then a tri. I guess muskoka would be comparably but lacks the long slogs which were present here. The run course started with a quarter mile of pavement through the park grounds to the gravel forested trail. The trail was a ~5k out and back course considered either roller coaster or equivalent to a dormitory camel. We ran out and back for each Olympic and then 2 laps of that same trail for the half-iron. It was nice and challenging, with a long hill right after the turnaround however much tougher running out then running back. This is toughest half marathon that I have ran. So is it tougher than the ironman? 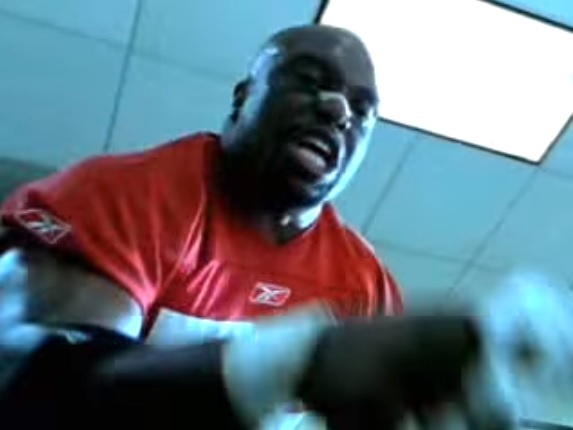 Quoting the other triple t- terrible terry tate (https://www.youtube.com/watch?v=RzToNo7A-94)- hell ya! (Maryland IM was flat as a pancake too, but really windy). Although the cumulative distance is similar, the race,break,race,break,race format over the course of three days wears you down. Not to mention the brutality of the course bike and run quite early in the season. Inasmuch as my times were pummelled considerably as the weekend went on capped with a lovely 2:31 half marathon time to wrap up the half ironman (I never walked so much in my life) plus a sore shoulder from swimming 5+k over the weekend. I would recommended this If you want a tough, challenging weekend. After completing this, I realized that this is a one-off for me!